The Carnegie is now the home of the new City of Newnan’s store. The store is located on the first floor of the building at 1 LaGrange St. 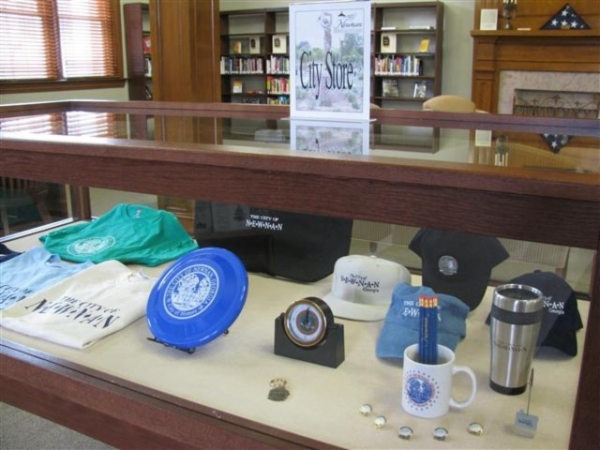 Samples of items available are in a large display case as you enter the building. Please call 770-683-1347 for more information. The Carnegie is open Mondays- Friday 9am - 5 pm and the 1st Saturdays of the month until 2pm.